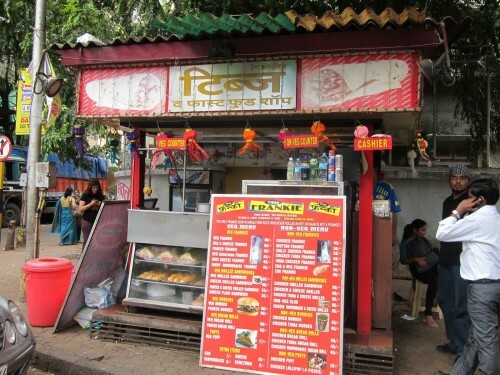 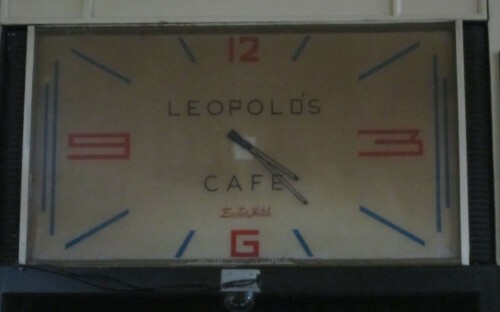 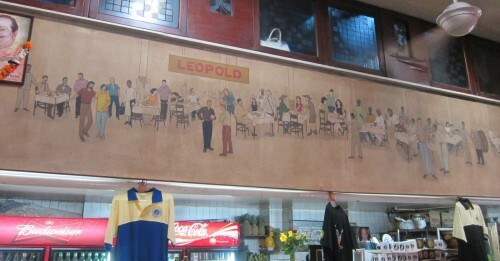 Leopold Café is one of the most popular restaurants located on Mumbai’s Colaba Causeway. 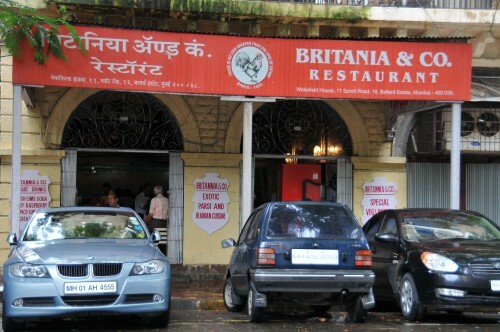 The Jahani family, who were Zoroastrian immigrants from Iran, founded it in 1871. 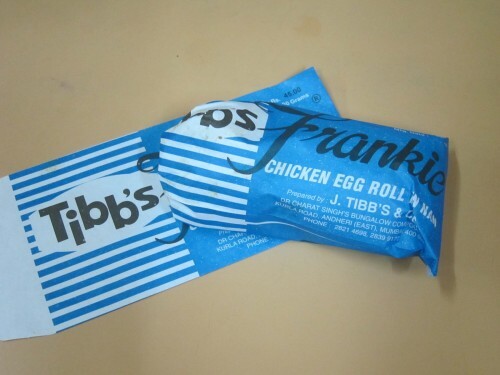 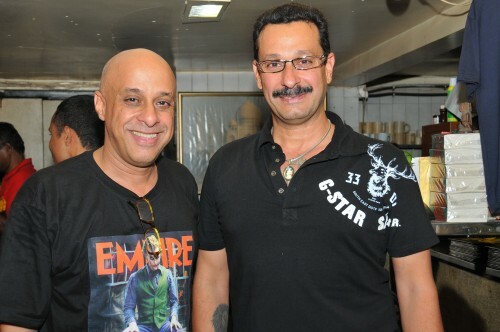 It is currently co-owned and run by two brothers Farzadh & Farhang Jahani. 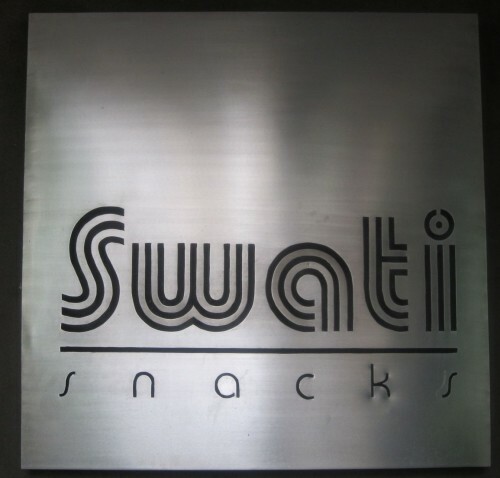 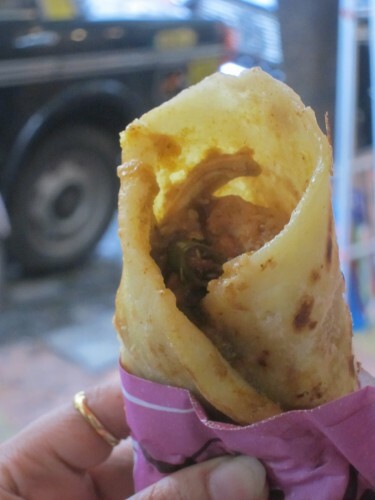 Eating at places like Swati Snacks just plain old make my heart sing!